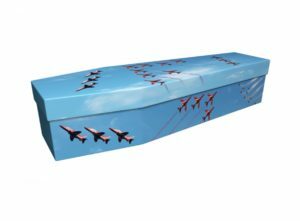 Work plays a big role in all our lives, so it’s understandable that many bespoke cardboard coffin designs are inspired by the careers of loved ones. 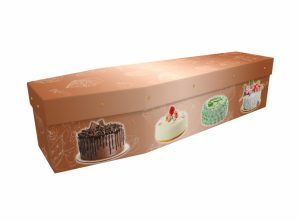 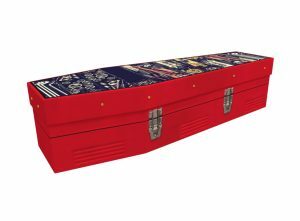 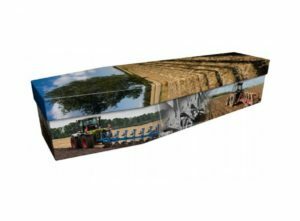 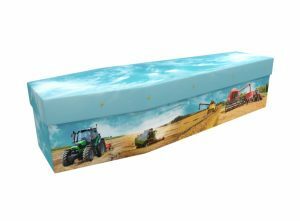 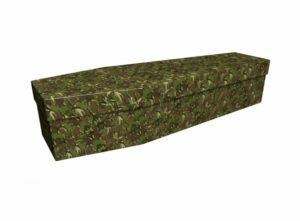 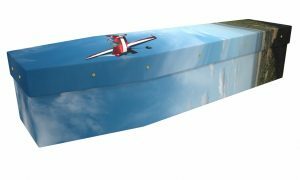 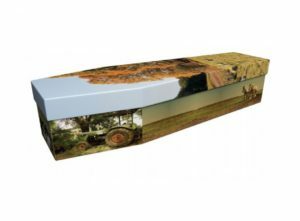 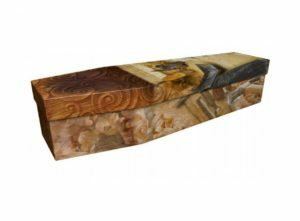 Here at Greenfield Coffins we can create a personalised coffin design based on virtually any career, job or role. 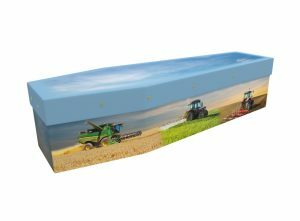 Whether they worked for charities or the fire brigade, the NHS or the local pub, we can create a career themed coffin design that reflects and celebrates your relative’s working life perfectly. 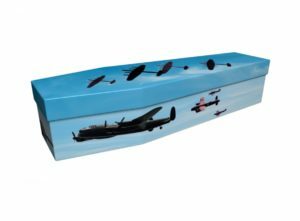 You can give us as much or as little input as you want. 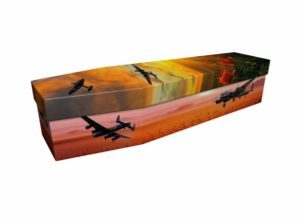 Our creative team, headed by Jonny – our art studio manager – has a great deal of experience in creating tailor-made coffin designs. 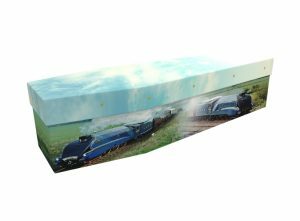 We’ll send you a visual proof in around 24 hours by post or by email. 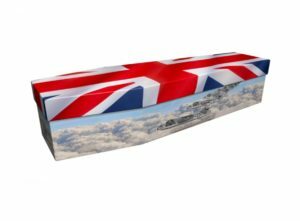 If you want any changes, just let us know. 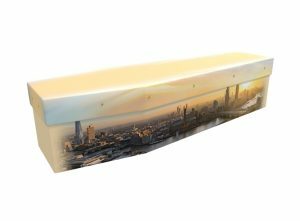 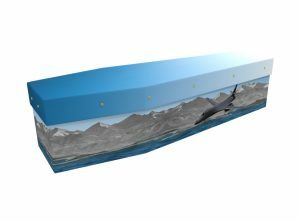 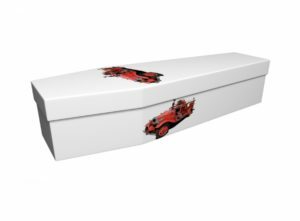 Once you’re happy with the design, we’ll aim to complete the coffin and deliver it to you within 72 hours.